Hello friends! How've you been? Hope your day has been going well! I started collecting all my empty products so that I can show you what I've used and give a quick review on each. Today I have three products up for discussion! I really enjoy doing simple,at-home facials with sheet masks. It's pretty cool how these masks are prepared for different purposes, whether it's for smoothing, moisturizing, whitening, purifying, etc. 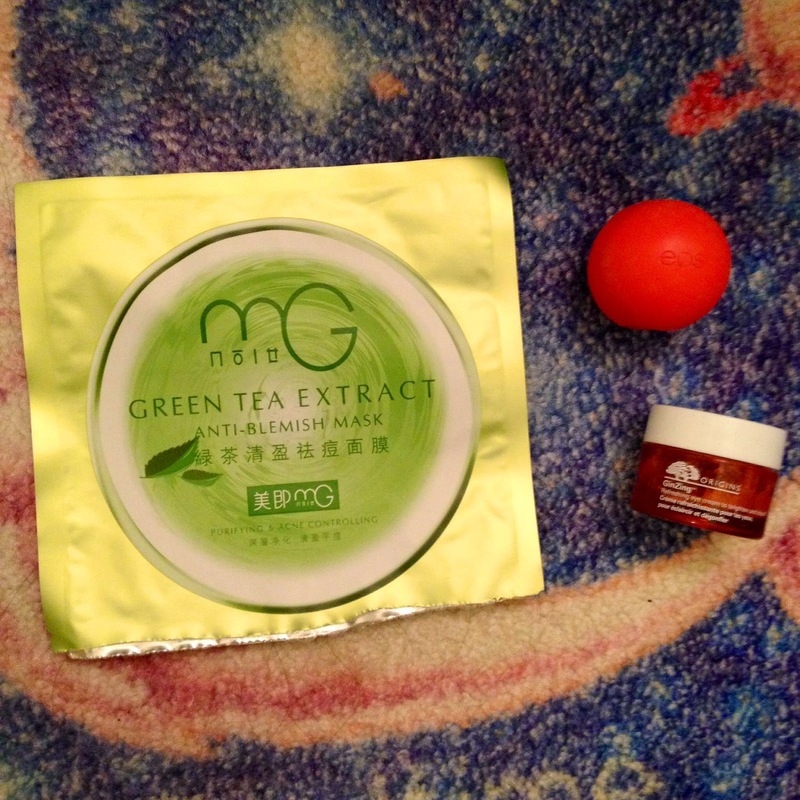 I got this mask from Hong Kong at the Watson's personal care store and I like it! I bought a whole bunch during my last visit when my face was acne-prone and full of blemishes, hoping that its anti-acne properties would help my skin. 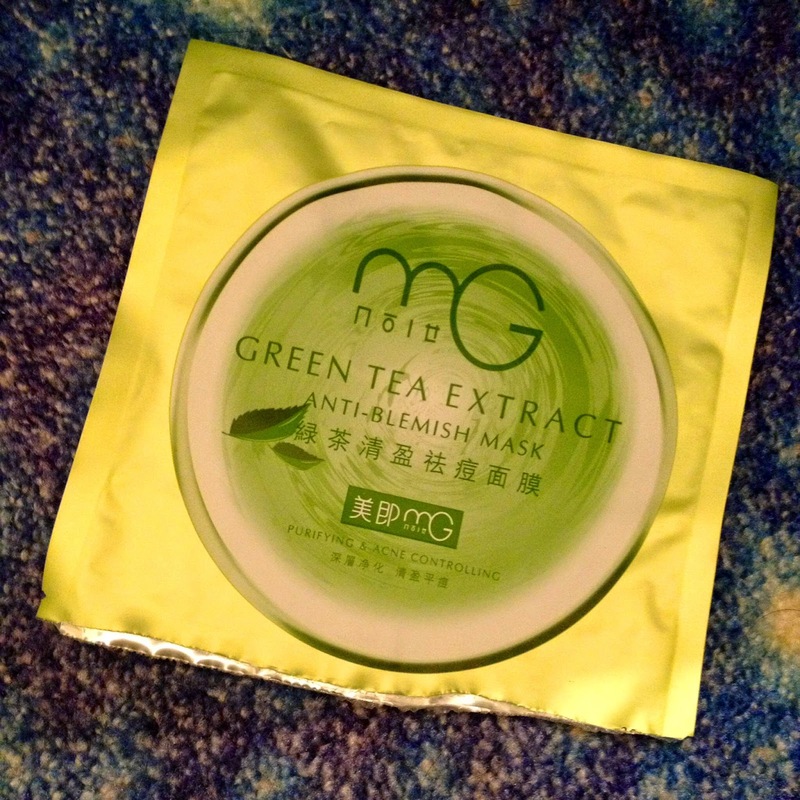 I find that it also works very well with my face now (not acne-prone anymore) as a plain purifying mask. The green tea extract in the essence helps with the blood circulation in my face and I get a healthy, rosy glow after use. My skin would look supple, feel hydrated, and look extra clean as well. I probably won't be repurchasing this because I don't need it for its original purpose as an anti-blemish and control mask. I have an entire collection of other masks to try out so I'm excited for that! This was the first eye cream I ever purchased! My eyebags are super hard to treat. They can get very puffy with dark circles that never go away (no matter how much I sleep). 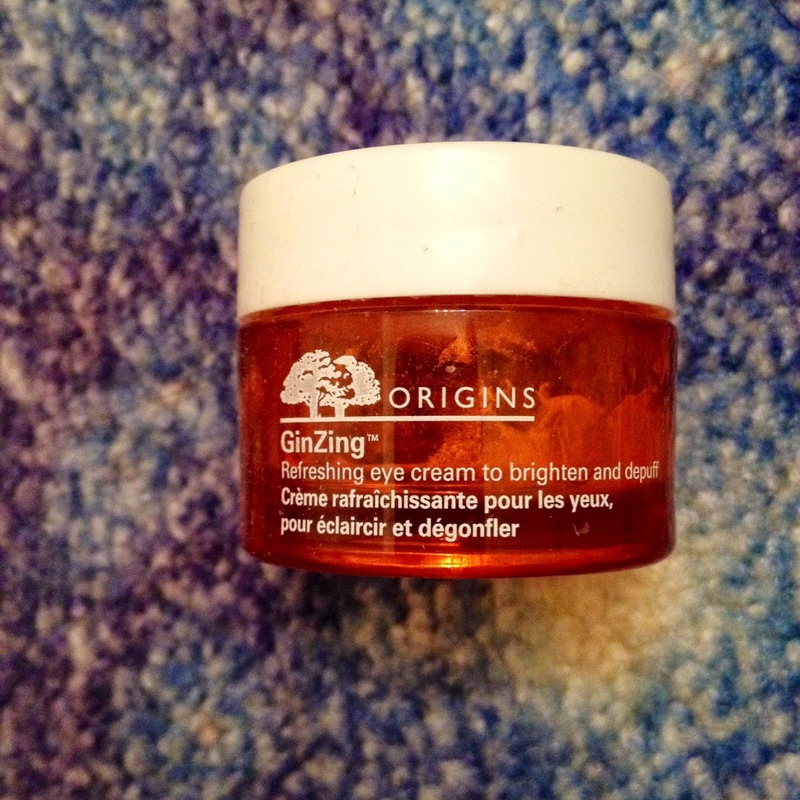 This eye cream is meant to tackle those very things using Ginseng and caffeine. The cream has a slight salmon-coloured tinge to counteract the blue colour of dark undereye circles. It didn't feel heavy and I didn't have any bad reactions to it. I saw an improvement in my undereye circles and puffiness after using this product for a period of time. This was purchased from Sephora but it is at a reasonable price compared to other higher end eye creams on the market. I have purchased two other eye creams since I finished this one because I want to try out others before I settle. Eye cream is a skincare product that should not be neglected. Earlier use of it in your lifetime will help delay the signs of aging around your eyes. This product is a good choice for someone who is just starting out with eye creams. At one point this lip balm became THE must-have lipbalm. 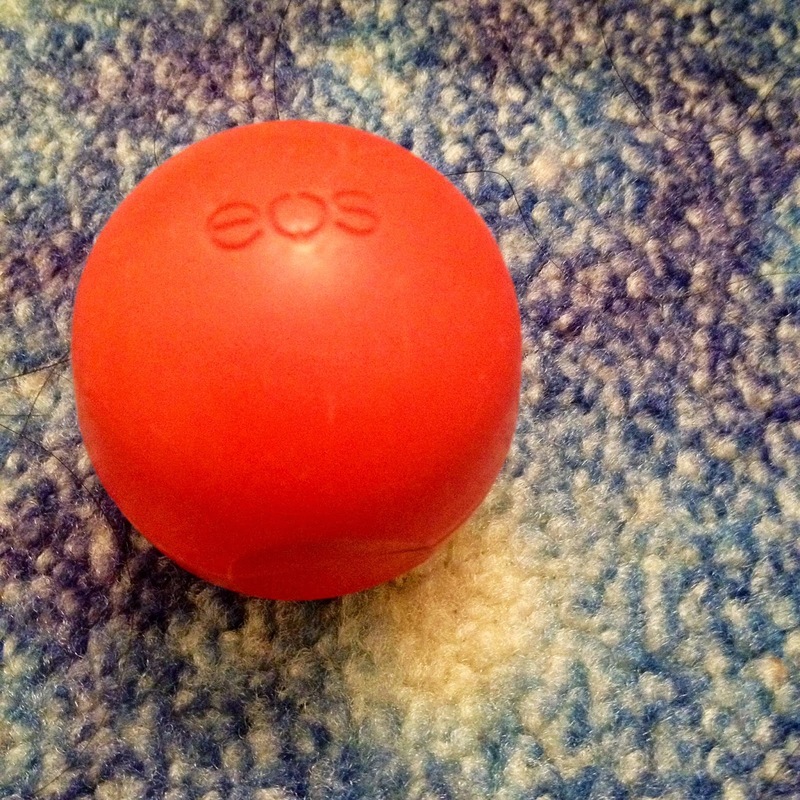 It has the cute, sleek,and colourful sphere packaging but I wasn't the biggest fan of the balm inside. I guess everyone's experience with lip balms are subjective because so many people love these. When I first started using it, it got the job done. However, I found that with prolonged use of the lip balm, my lips began to peel more easily and become more dry than before. Does that happen to you? Maybe I'm just a weird one. I kept on reapplying this lip balm when my lips were like that, thinking that it was something else that was causing all the peeling and dryness, but it didn't help my lips recover. I still have a few to use up so I try to use it only when I have no other lip balms around. Hopefully you were able to gain some insight into these products! What are some of your empties that you liked or disliked? Let me know in the comments below.